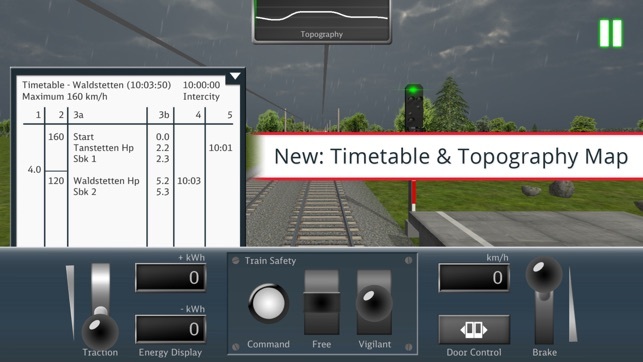 Join and test our DB Train Simulator with new features like integrated timetables and topography maps on all nine lines as well as a tutorial explaining the new features in the game! 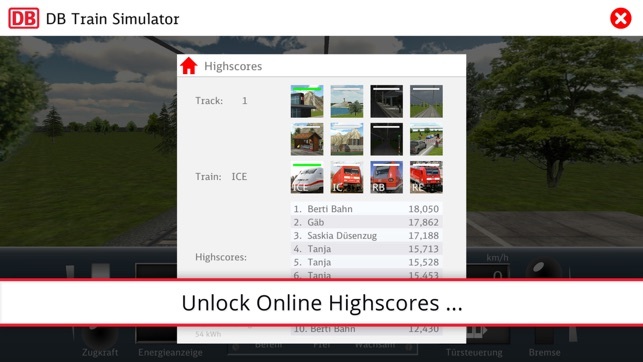 Check out your last 10 train rides in the new statistics menu. 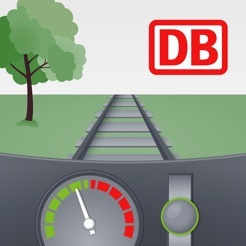 Your objective as train conductor: arrive on time by driving efficiently while saving as much energy as possible! There are nine lines with different lengths, topographies and difficulties. The amount of stops on the ride varies and you have to take care of your passengers, letting them enter and exit the train when needed. 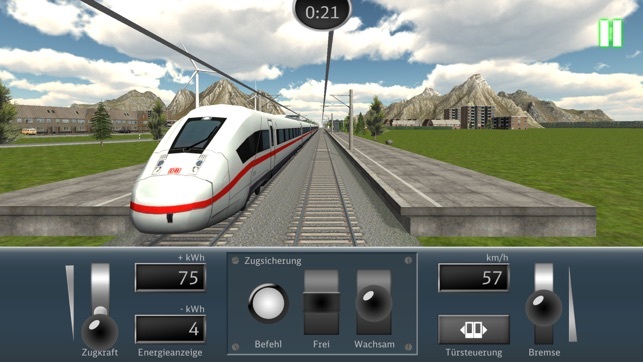 All train types (ICE, IC, RB, RE) are based on real train characteristics. On the fold-out timetable, you can see the arrival and departure times and stops along the ride as well as information on the speed limits. The topography map gives an overview of the route guidance and shows where mountain and valley rides are on the route. This allows for predictive braking and acceleration. 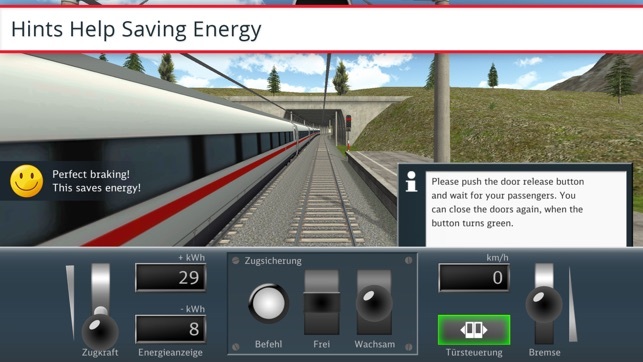 In the end of your journey you will see how much energy you were able to save in comparison to an inefficient train ride. 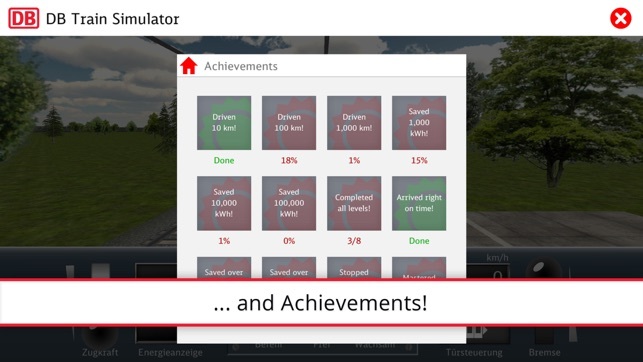 You will receive energy and time points for every successful ride. That way you can compare your performance to the best possible train ride on that line. You can also compare your score to other players' scores on the highscore tables. If you arrive too late, you will get negative points. Time deductions can be compensated by energy points. If the highscore is below zero, you will not enter the next level. 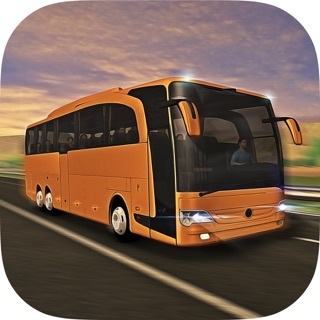 A transfer code helps to transfer the player's own profile (including achievements and highscores) and use the app on various mobile devices. An individual statistics evaluates your last 10 trips based on the energy and time points achieved in the game. 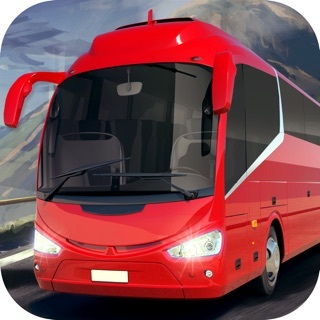 During your trips your will automatically collect achievements, for example when you mastered all trains or when you drove more than 1,000 kilometers. Have fun beating the highscores! Because of the high level of graphical detail 1 GB of memory (RAM) is recommended. This game is ok. I would like you to please add in more detail to this. I would like you to please add in a horn button for the train. All trains have horns so that would be better if you'd please add that in the horn button. It would seem more realistic. 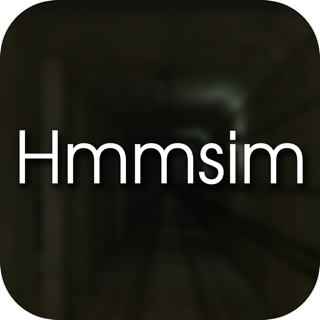 Good game but not enough time to get in the station.